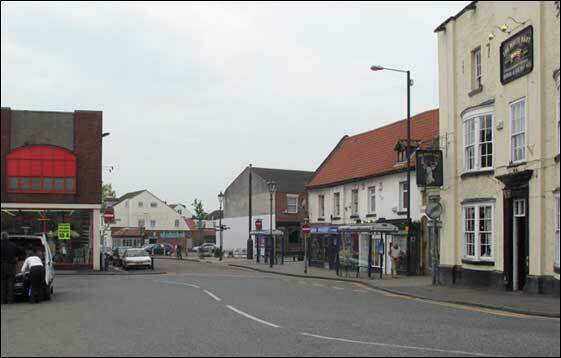 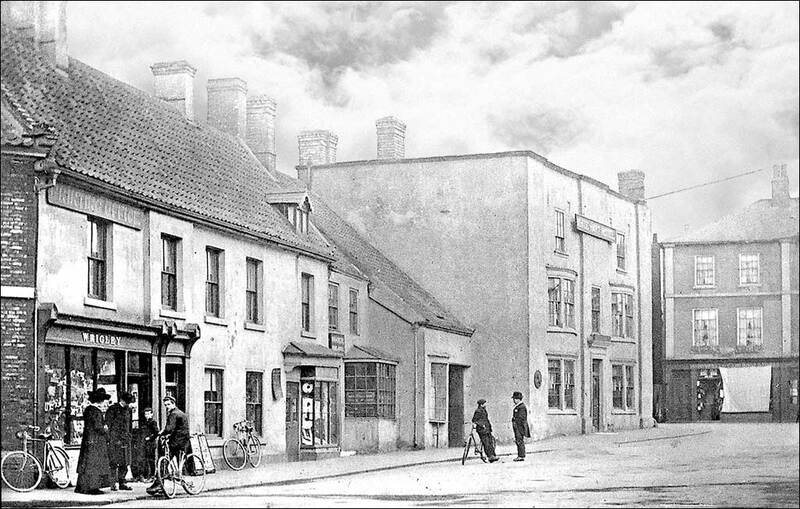 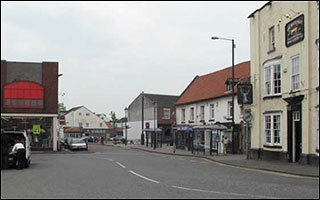 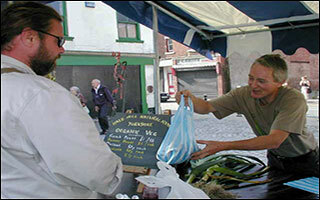 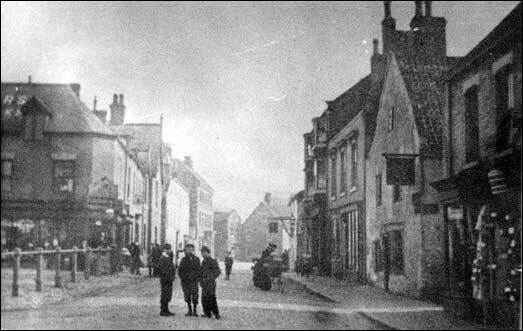 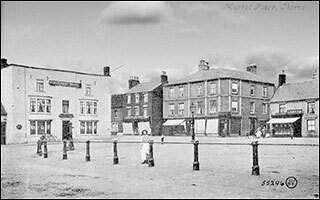 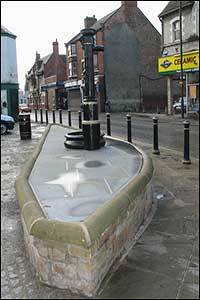 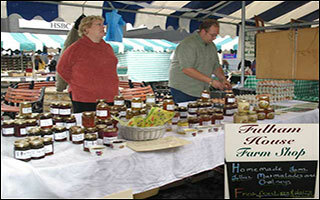 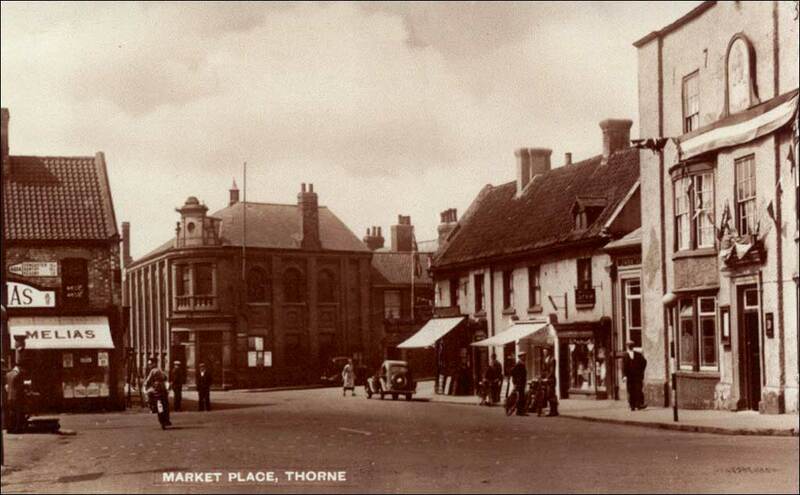 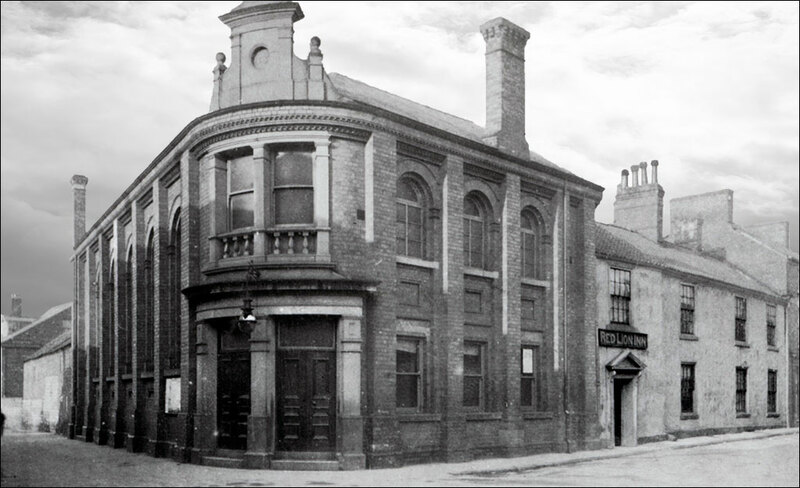 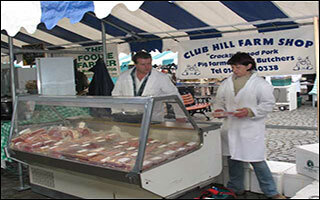 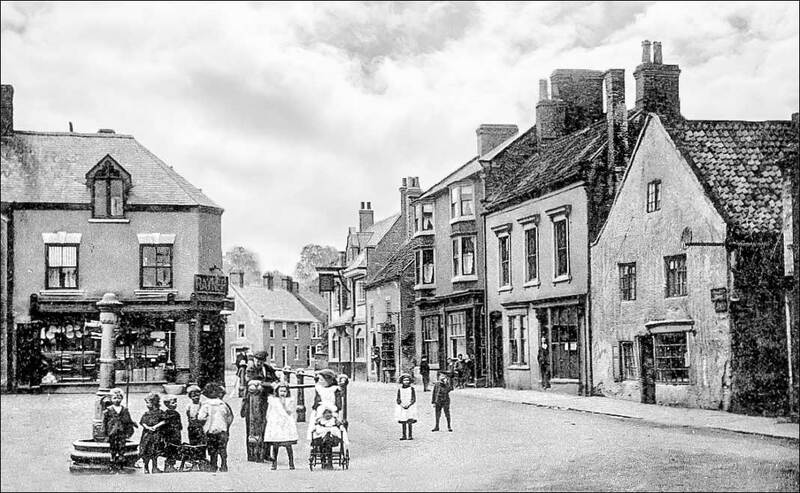 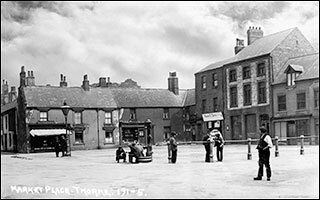 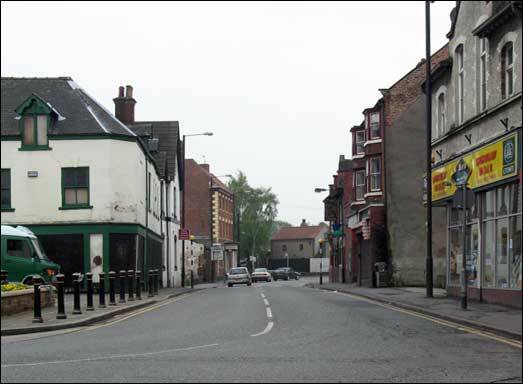 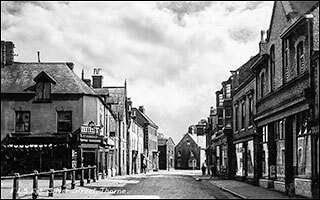 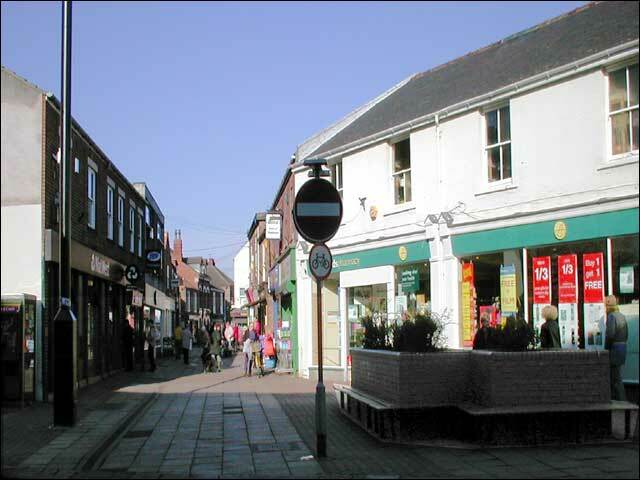 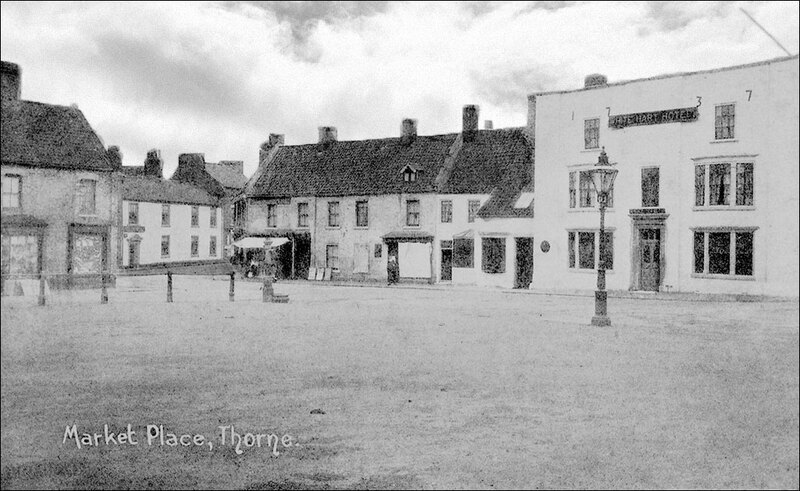 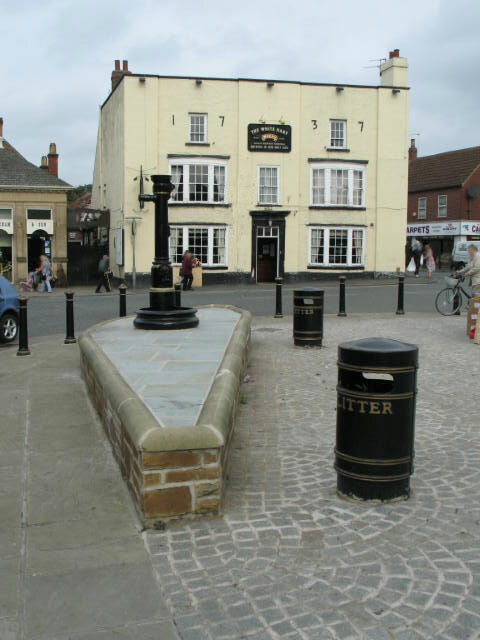 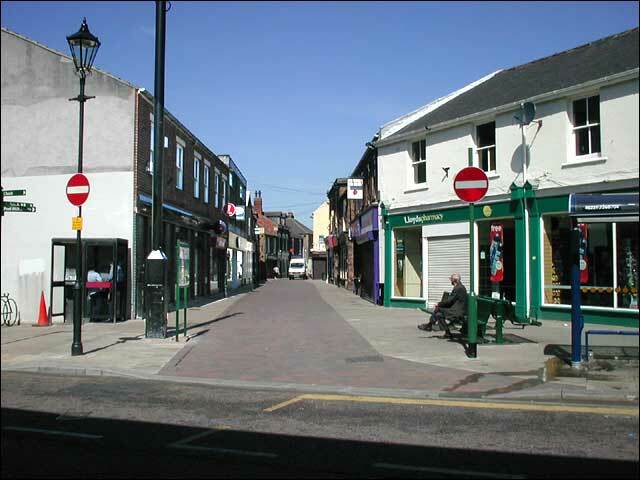 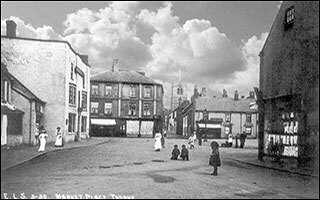 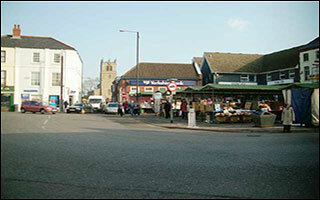 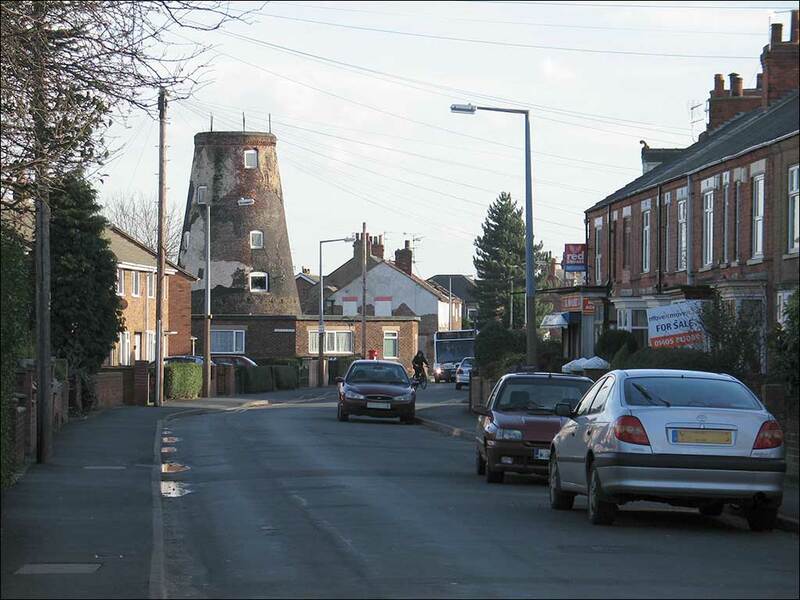 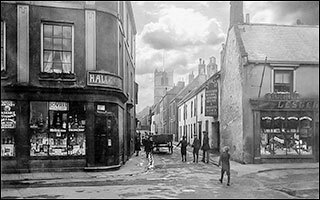 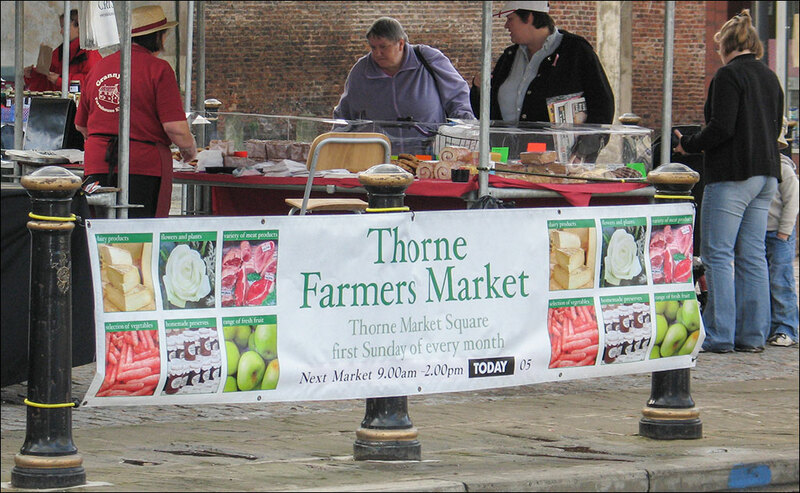 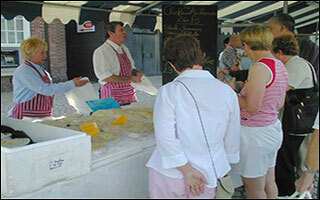 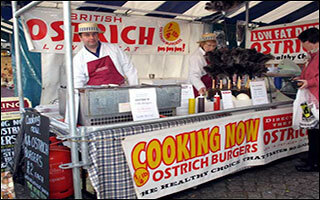 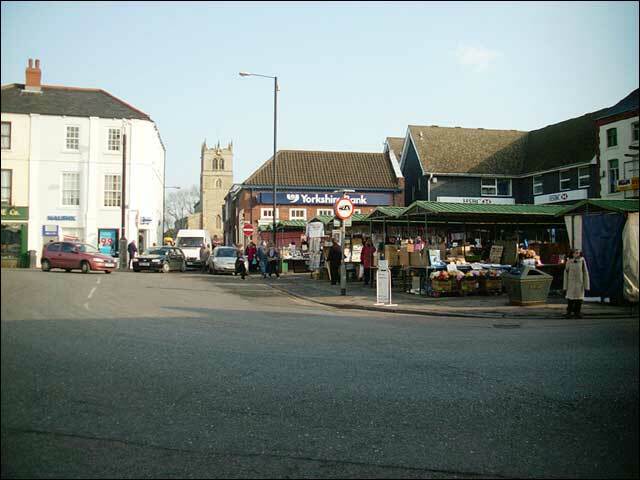 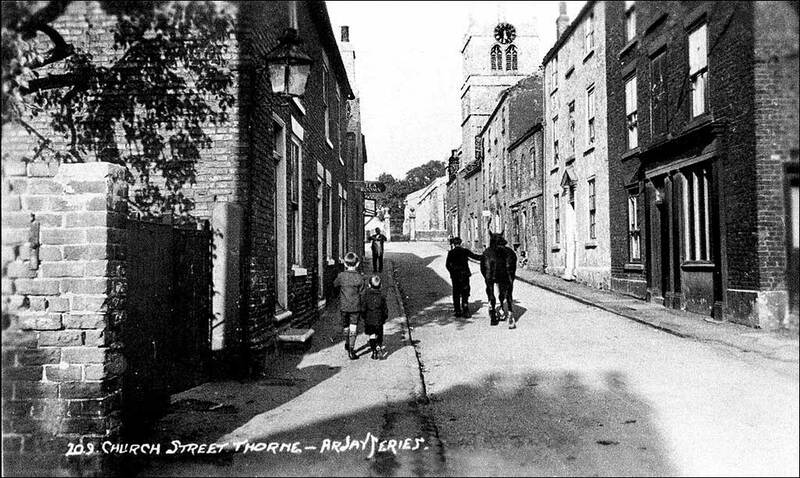 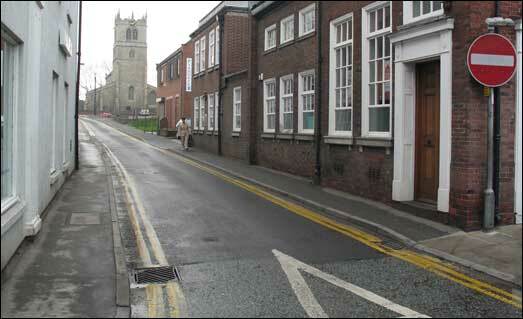 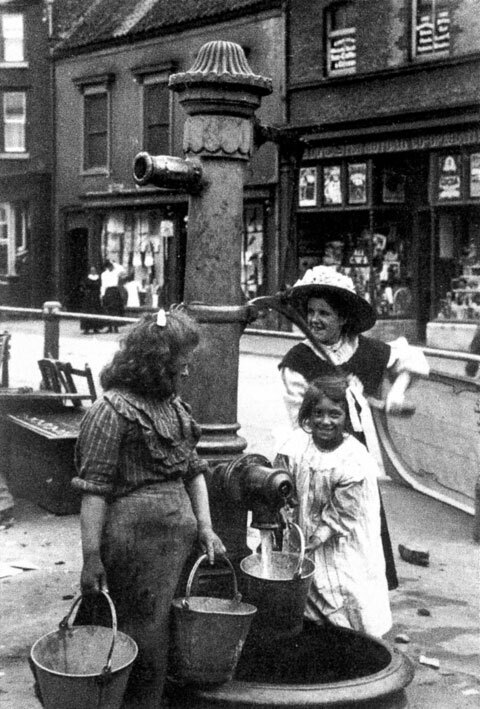 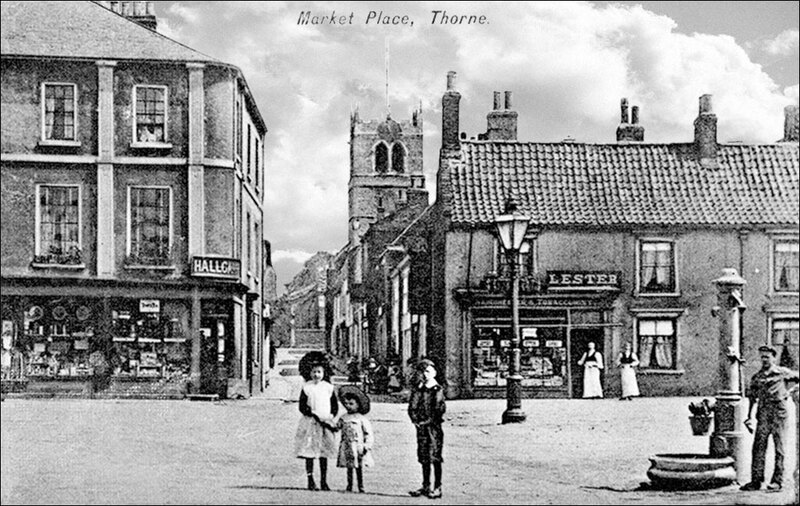 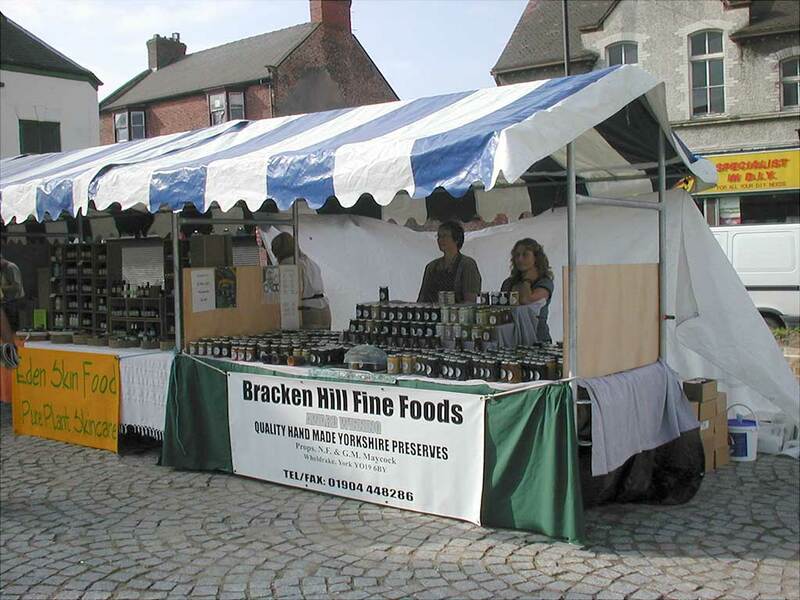 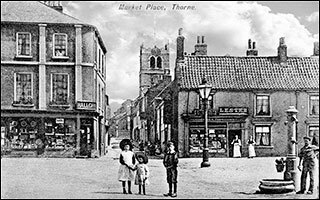 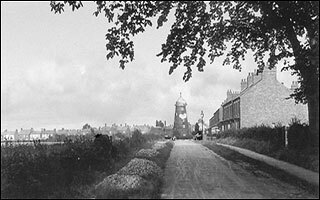 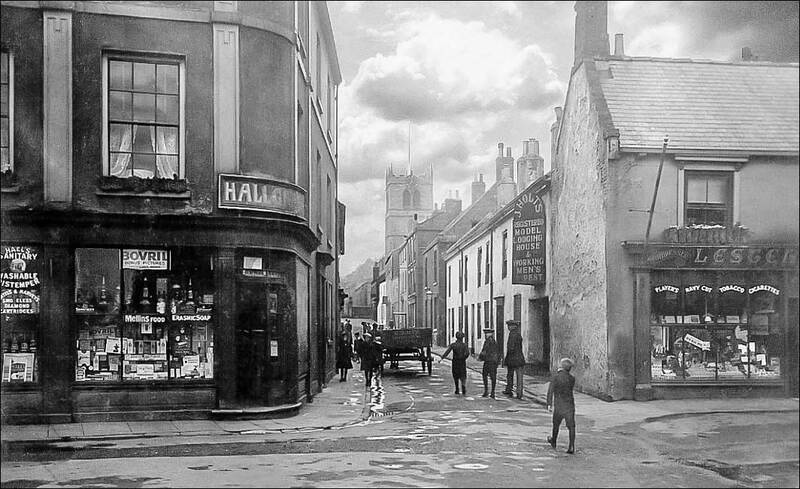 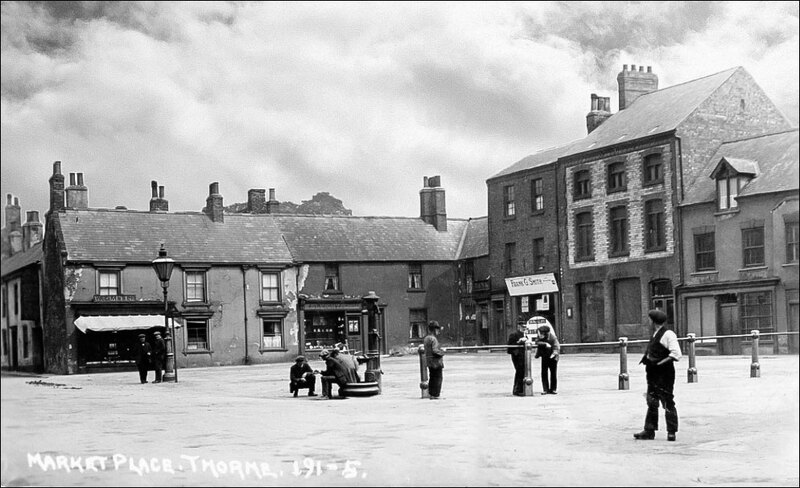 Thorne Market Place Date ? The Old Town Hall date? 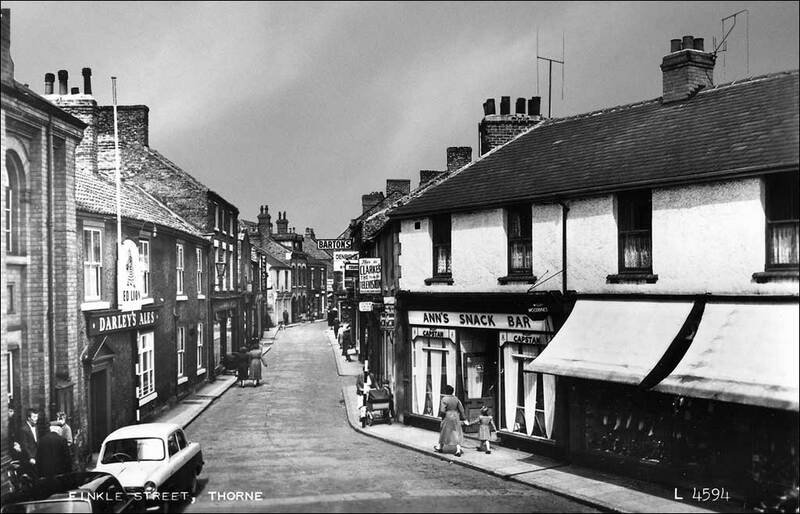 Thorne Silver Street Date ?